With Christmas break fast approaching there will be some of you dreading the thought of three whole weeks apart from the Palace of Dreams. 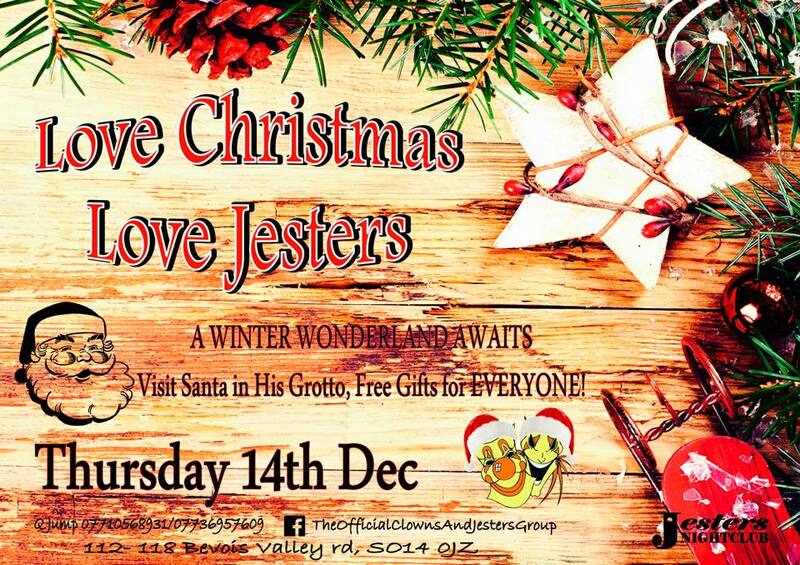 But fear not – to numb the pain of this heart-wrenching separation, Jesters is throwing a Christmas party! This Thursday, aside from the usual chart hits, Jesticles and potential Bay Watch recreations, Jesters will be providing a Santa’s grotto. You’ll have the chance to meet the big man himself and there will be free gifts given away. 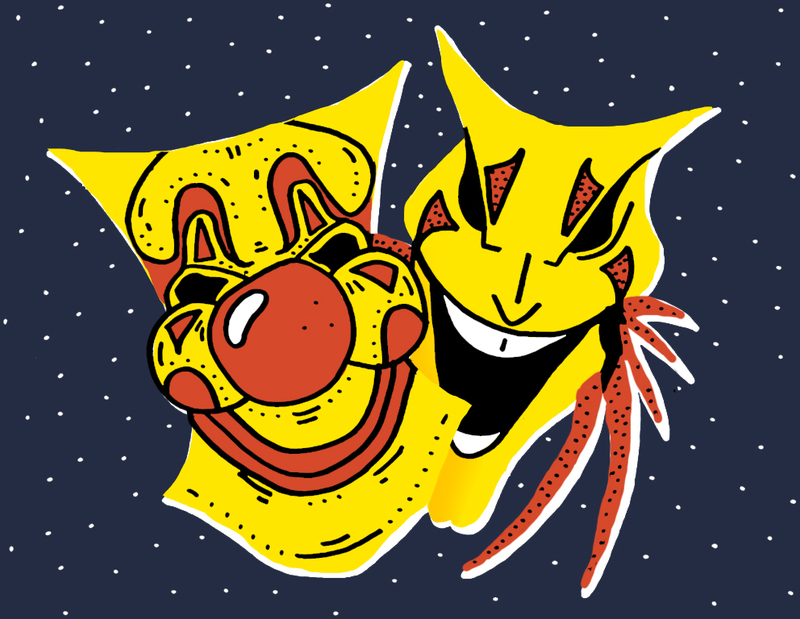 Tickets are available to buy online or on the door, and to those naysayers who think that a Jesters Christmas party is not the epitome of a Southampton Christmas, I say to you – what could be more in the Christmas spirit than sharing a twobicle with your best friend and dancing the night away to some Christmas classics?